Nice to meet you trick! The server is currently whitelisted due to the upcoming 2.0 update. 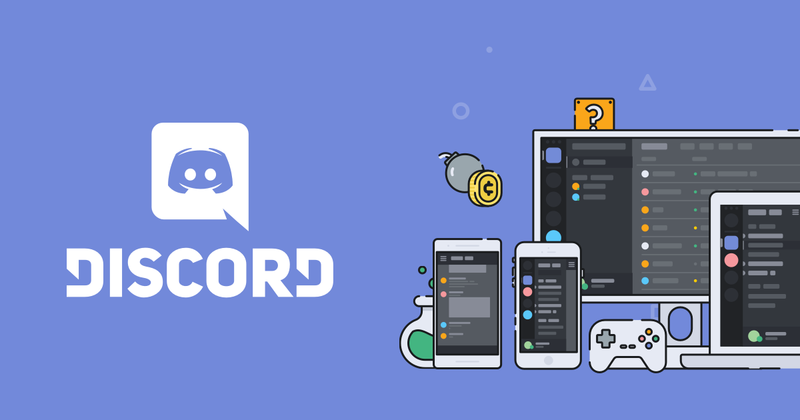 You can join the discord for more information about the update! Ok so i cant get on the server free yet? the server is scheduled for release at the end of this month, but if you'd like to access it earlier without working on the server you'll need to buy a rank, but if you'd like to help the server by working, (quest writing) making the server move faster you can apply for content creator on karma.direct. Sorry in advance for any spelling errors above. Attempting to this on a phone and I just woke up.